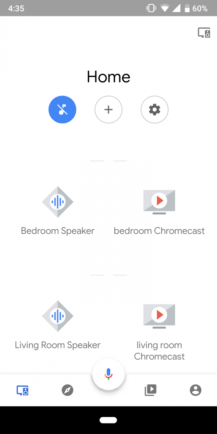 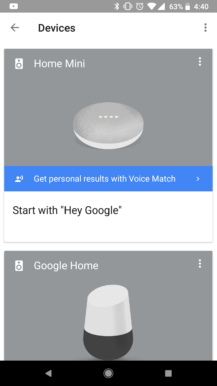 The Google Home app is a hot mess right now, to say the least. 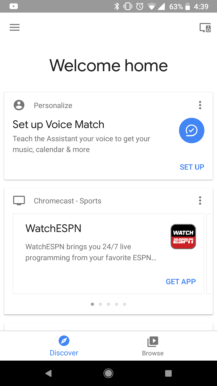 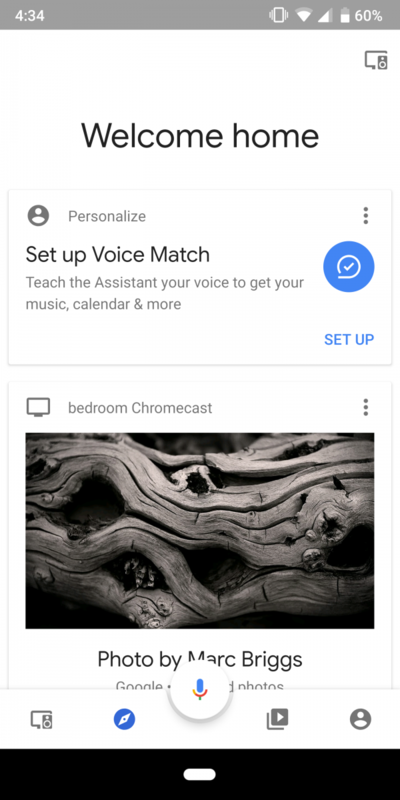 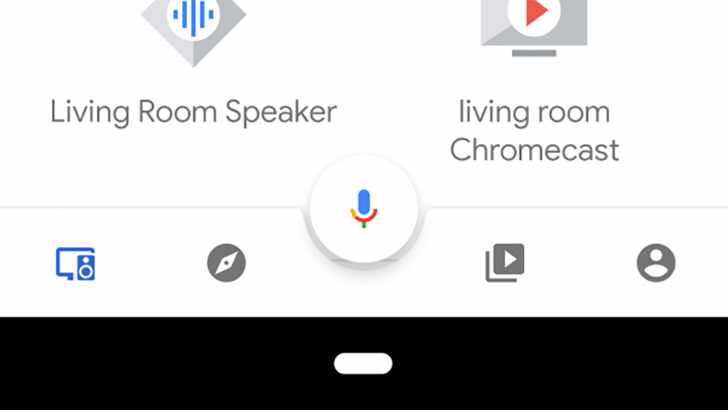 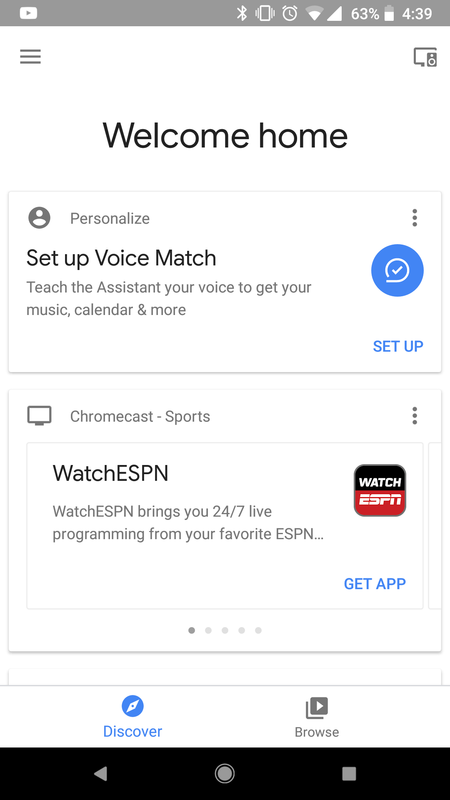 It's primary purpose is to set up new Chromecasts and Google Home speakers, but the company has also added content discovery and other functionality. The app has seen a few visual tweaks in the past, but now the UI is being overhauled to match Google's new Material Design theme. 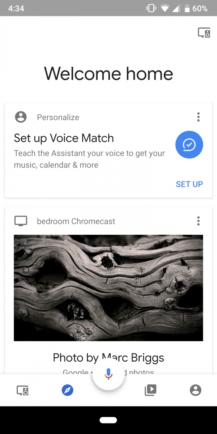 This is a server-side test discovered by Quinny899 on the XDA Forums - there's no APK that will force the new design to appear. 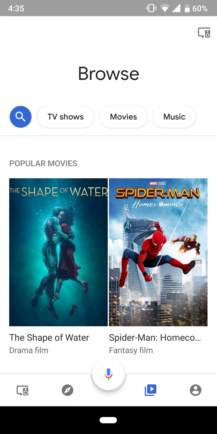 The side menu has been moved to a tab on the bottom bar, much like what was done to the Google app last year. 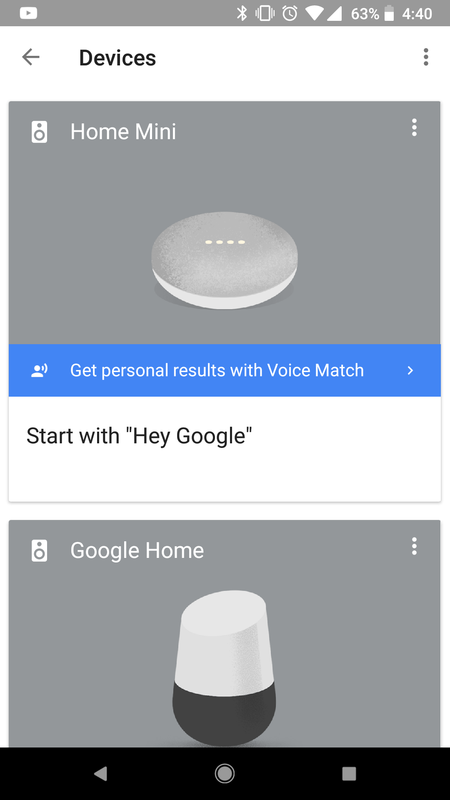 The bottom bar also has a new Devices tab and a floating action button for triggering Google Assistant. It's definitely an improvement, but I wish the Devices screen would be the default panel. 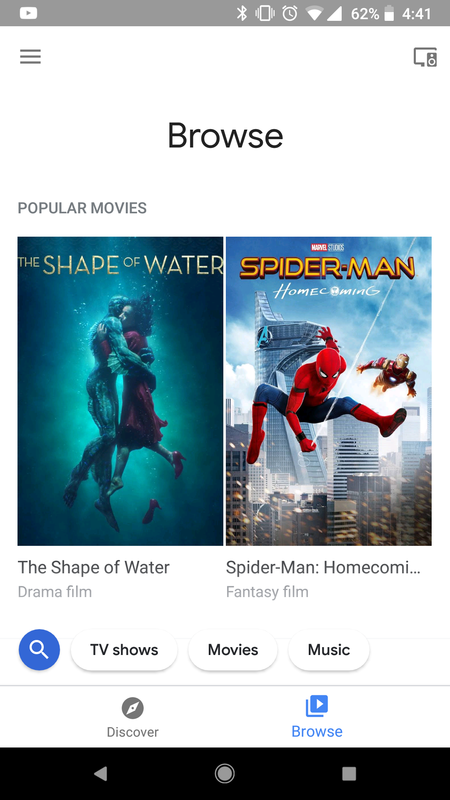 Most people open the Home app to check on a smart speaker or set up a new device, not to see newly-released movies. There's no telling when the new design will start rolling out to everyone, but I imagine it will be soon.